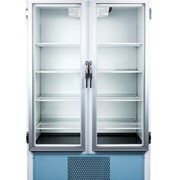 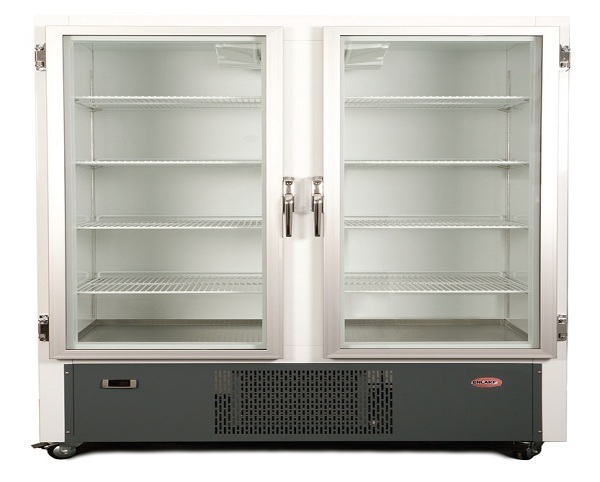 NLBM 2 Door - 815 Litres Vaccine Fridges are a very large two door bottom mounted vaccine refrigerator; this pharmacy fridge comes standard with a very long list of features and is very good value for money. 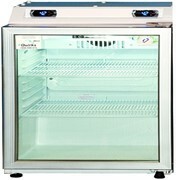 The refrigeration system of this vaccine fridge is mounted in the bottom, meaning that you won't have to reach down to floor level to get vaccines off the bottom shelf. 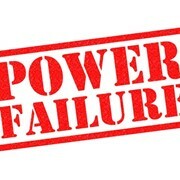 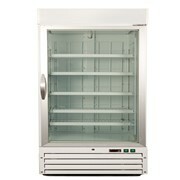 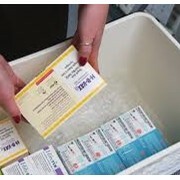 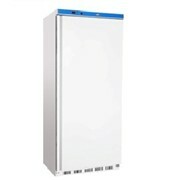 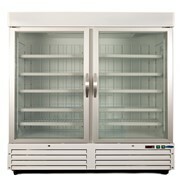 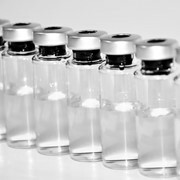 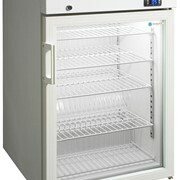 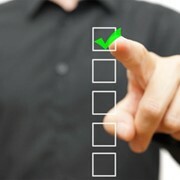 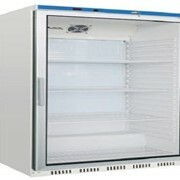 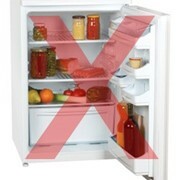 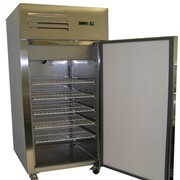 For more information or a quote on the Vaccine Fridges | NLBM 2 Door - 815 Litres please call or email for a direct reply. 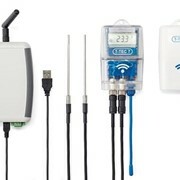 Would you like a callback from ENLAKE if you don't get through?